This is a micro RC drone with only 66mm wheelbase, can fly indoor. 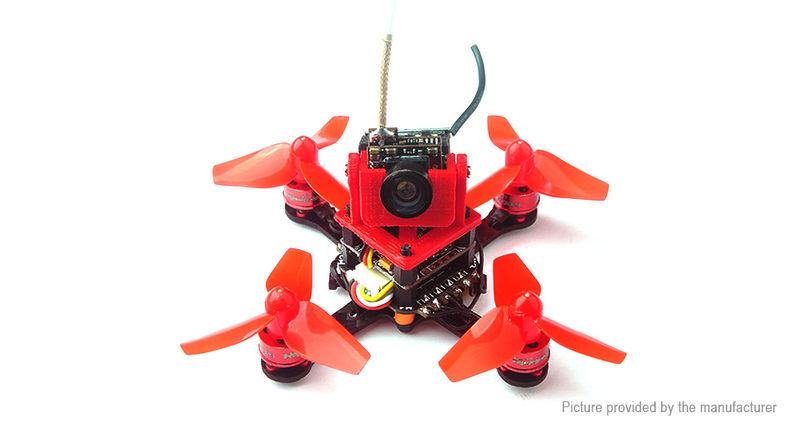 Even small, it&apos;s equipped with a 600TVL camera and 25mW VTX to give you a good FPV flight experience. The package is a Kit version, a great choice for DIY lovers.